Try Continuous Ink System with your Epson C88 and make 30 times more quality prints for the same money! Pay only 0.04 USD for A-4 full color print! Now we are going to represent Ink System for Epson c88+. Despite the fact continuous ink systems are very popular and often used today, many people are still in doubt. It is rather naturally, for they think вЂњWhat if my Epson c88+ CISS will work wrong?вЂќBut all these hesitation is groundless, for CISS Epson c88+ has been properly tested and thus corresponds to all the world standards. We are reliable and steady company, so take a chance and by this continuous Ink System Epson c88+ from us! You may ask us about the reason you should refuse from original cartridges and start operating CIS for Epson c88+. The most advantageous feature of CISS Ink System Epson c88+ is it is cheaper then original cartridges and is more efficient for printing. 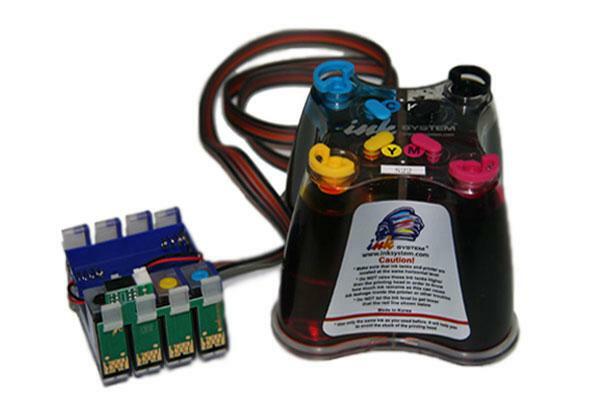 - The CISS is 20-30 times more economical than original printer cartridges. Thus you will get double comfort: the CISS serves longer and has less cost. - The CISS is very convenient in usage. 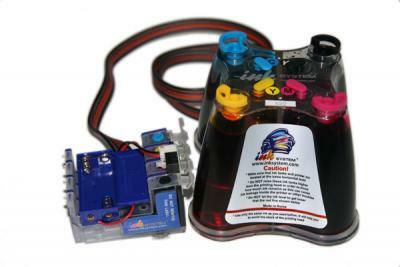 The tank is easily refilled and its volume is rather big comparing to the original cartridge, thatвЂ™s why the printing process will be more lasting and qualitative. 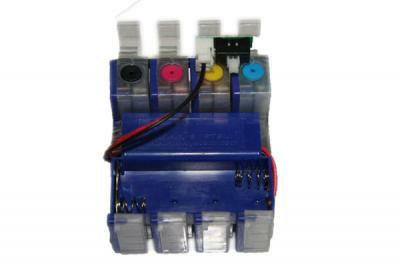 -	The CISS is absolutely safe for your printing device. All the continuous ink systems are produced of polycarbonate in South Korea and meet all the world requirements in quality. Other CISS are also popular among our clients today; CIS for Epson Workforce 1100 is in this list. If you have got enough of information about our products, so contact us and make our order. We are ready to give you professional assistance in any case concerning any of our CISS.